"I had an amazing experiencing birthing my daughter at home with two excellent CPMs. 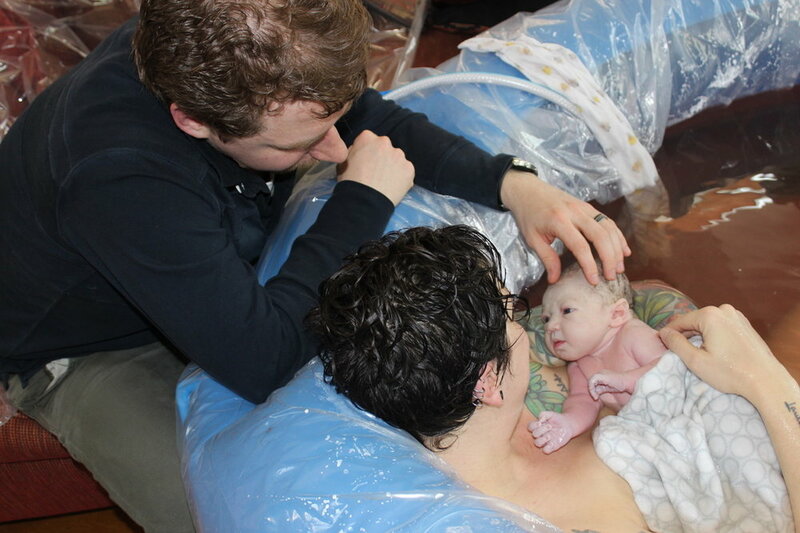 While it was the best decision for my family, it was hard financially as my insurance would only cover a homebirth with a Licensed CPM, which does not exist in Massachusetts. I am in a new pregnancy and may not be able to afford it this time around so I may be forced into a hospital birth that will cost my insurance company $15k, whereas my homebirth would be only $4500 including all prenatal/postpartum care.."
"I support HB4655 because women in my community--no matter where they choose to birth--deserve an integrated health system that is committed to the well-being of families, and inclusive of CPMs." "We chose to have our birth at a hospital because we could not afford a home birth. We planned to use free doula services offered by the hospital, but the funding ran out for that program just before our baby was born. 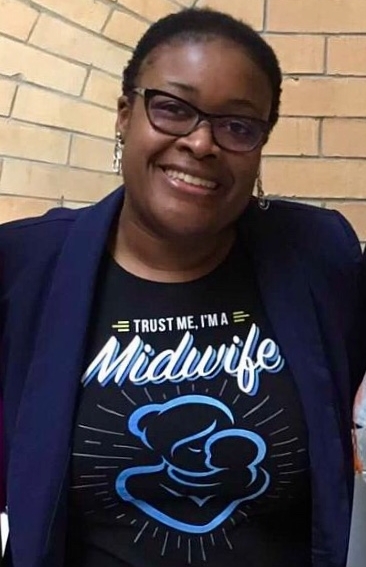 At the last minute, we found a doula-in-training willing to volunteer her services, but the experience was difficult since she did not have the skills to help us with our baby who was in a transverse position. After three days of 'false' labor, my wife had a C-section." I support HB4655 because everyone has the right to determine where they give birth regardless of ability to pay. Hospitals are not always safe places for transgender and gender non-binary individuals and families. It is critical that we be able to access trans-affirming midwifery care, regardless of where we choose or need to give birth. HB4655 would increase access to birth outside the hospital, the safest option for many families. Certified Professional Midwives are experts in out of hospital birth. HB4655 would grant licensure to CPMs, which would allow us to better collaborate with other health professionals and create a pathway for Medicaid to cover our services. Passing HB4655 is one important part of advancing health equity for transgender and gender non-binary individuals and families and all people who give birth in Massachusetts.